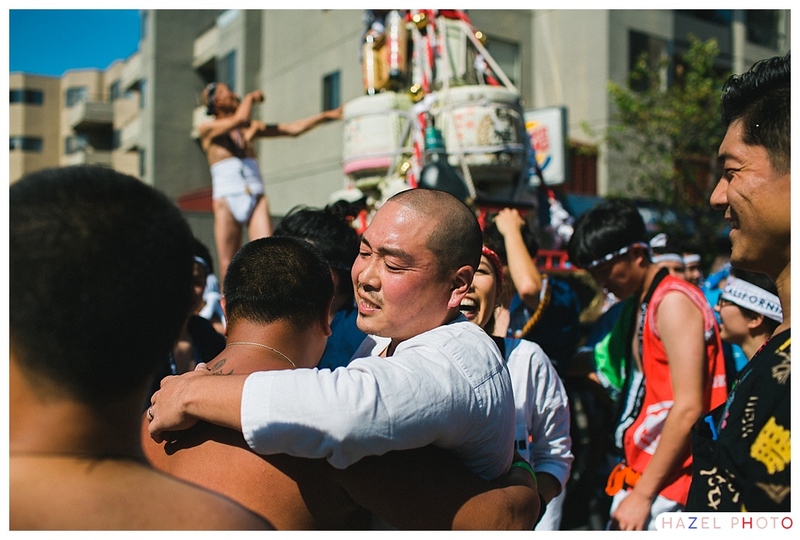 Feats of communal strength seem to please god. 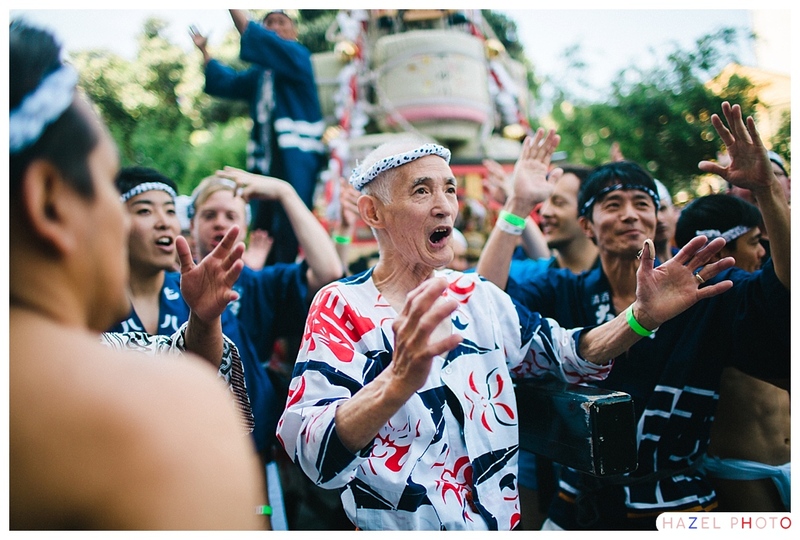 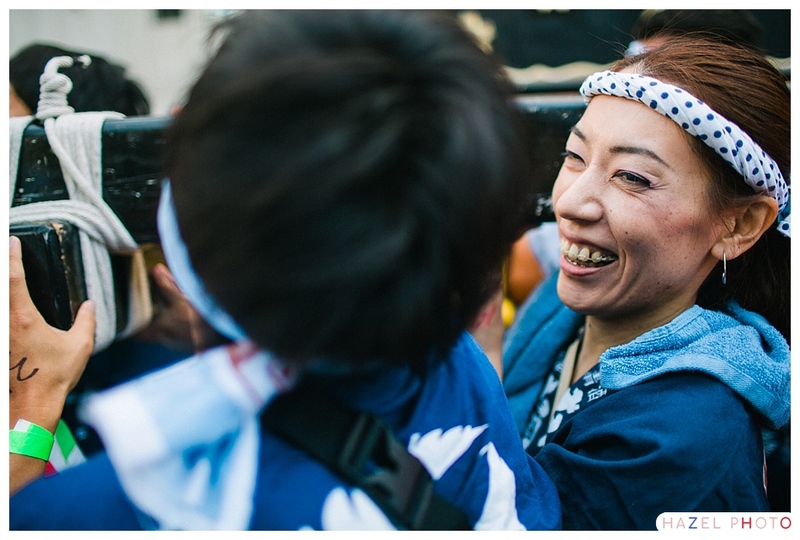 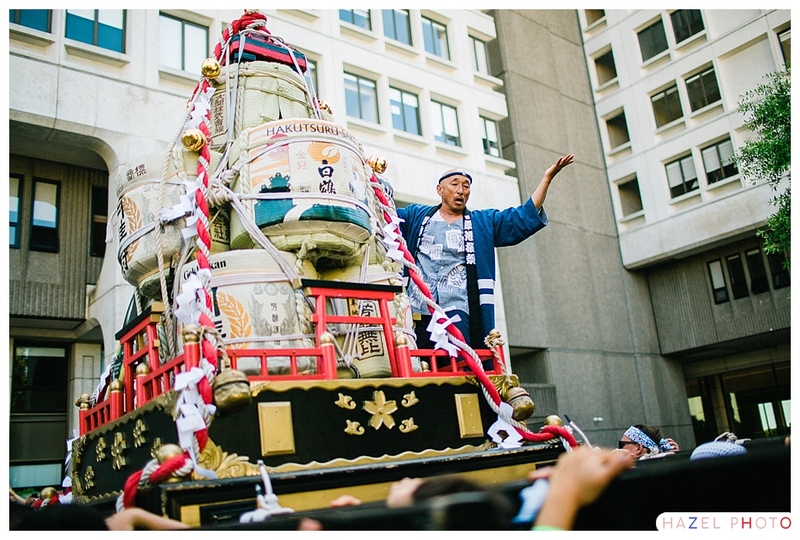 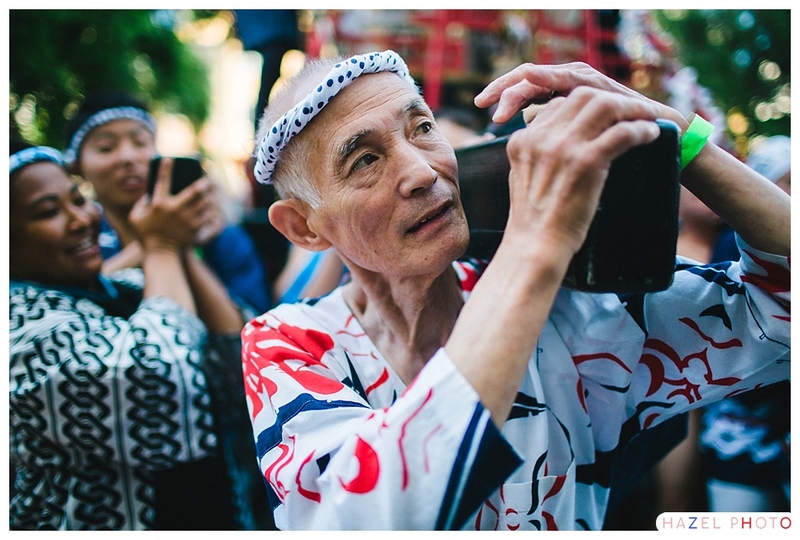 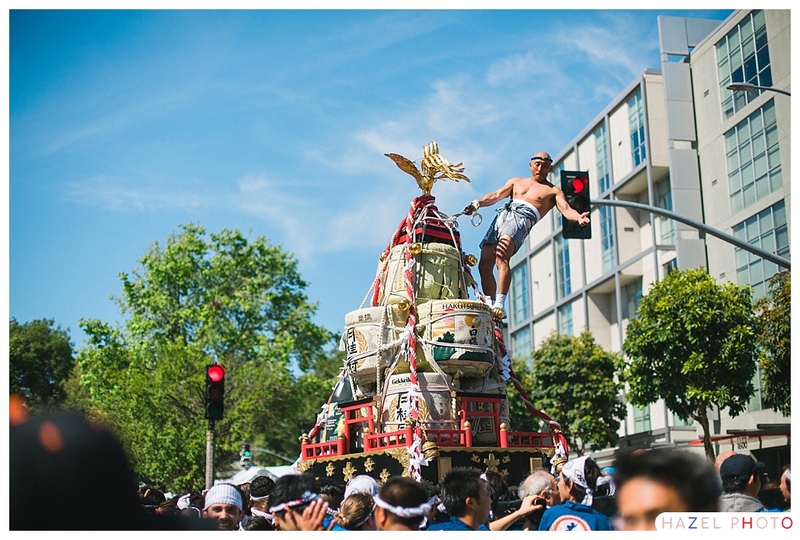 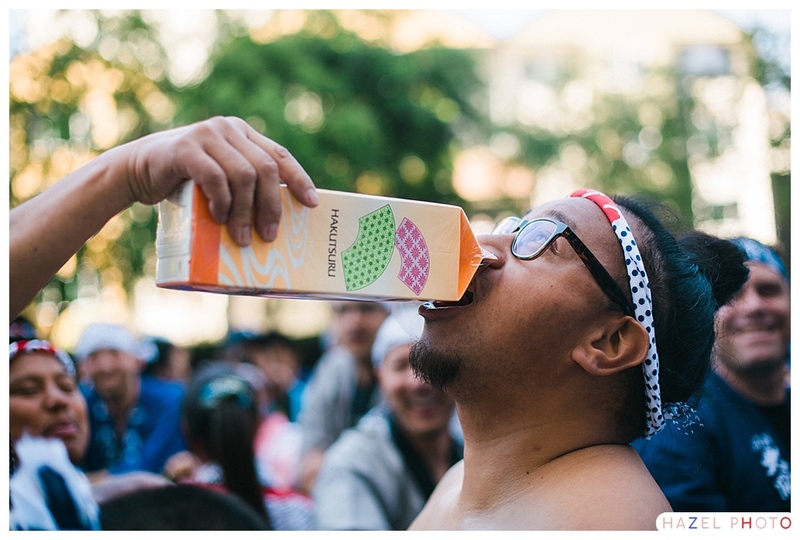 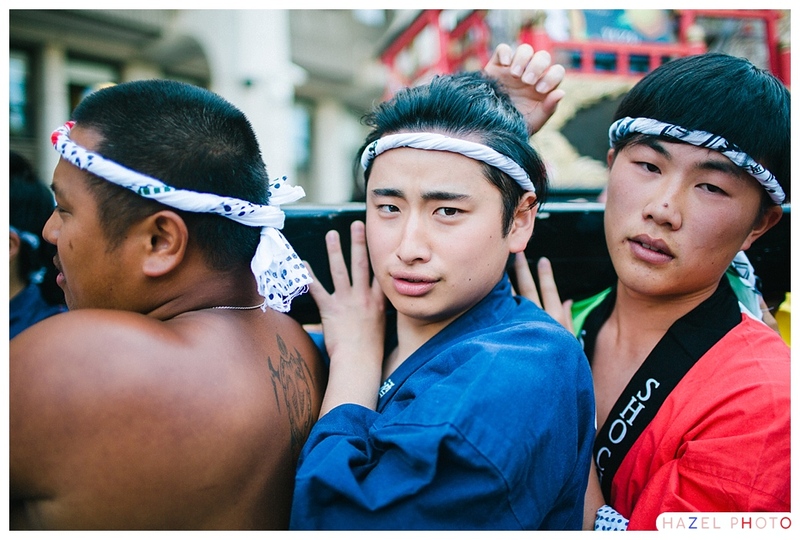 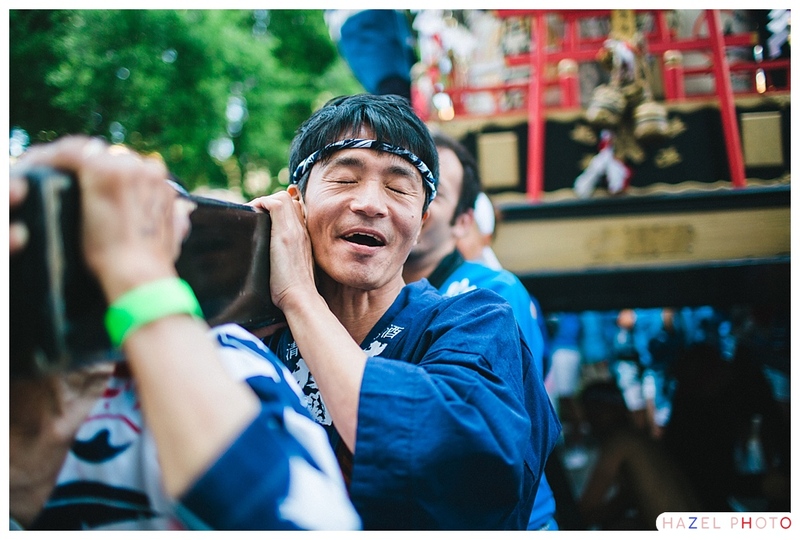 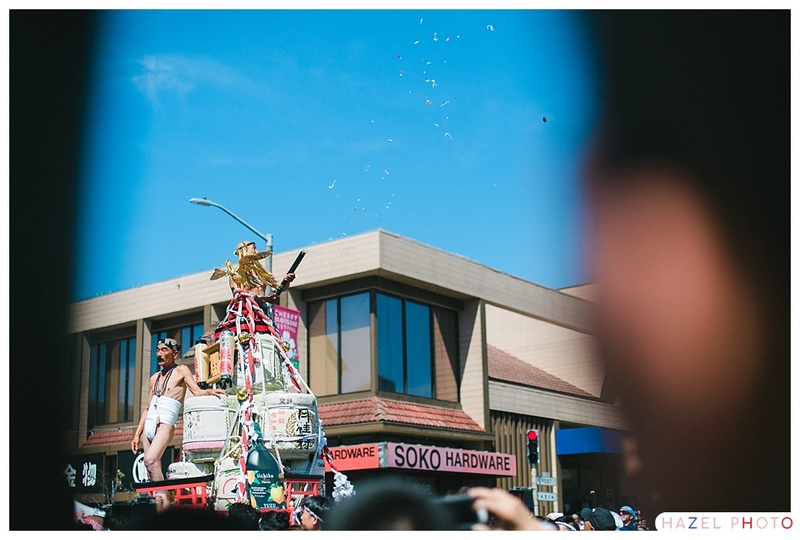 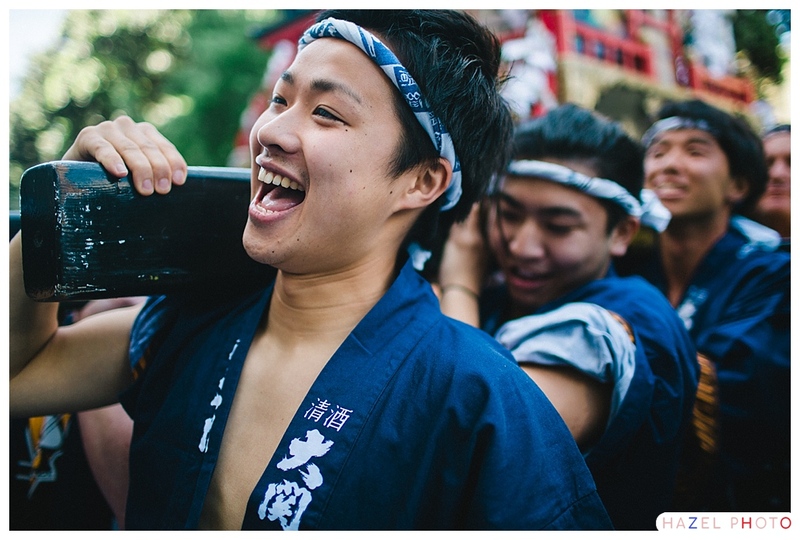 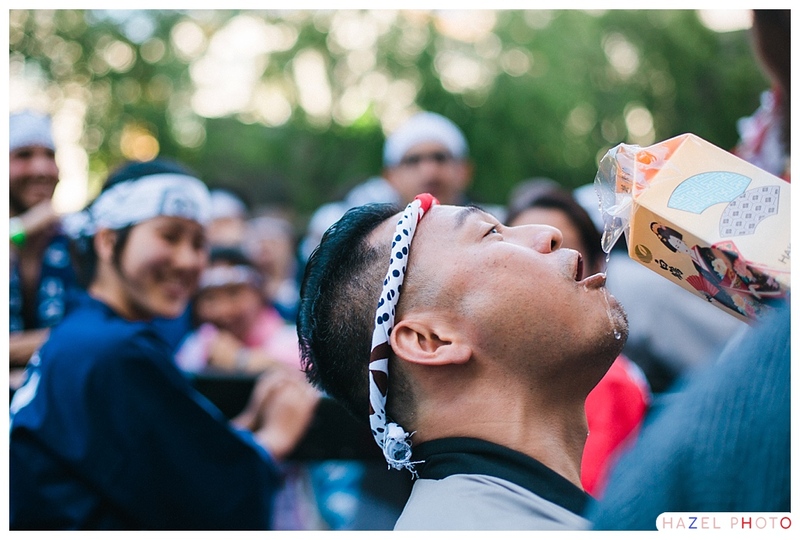 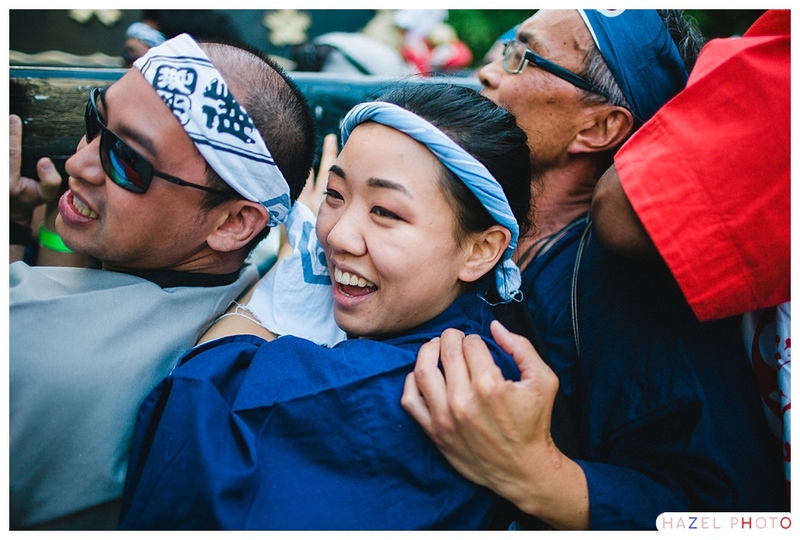 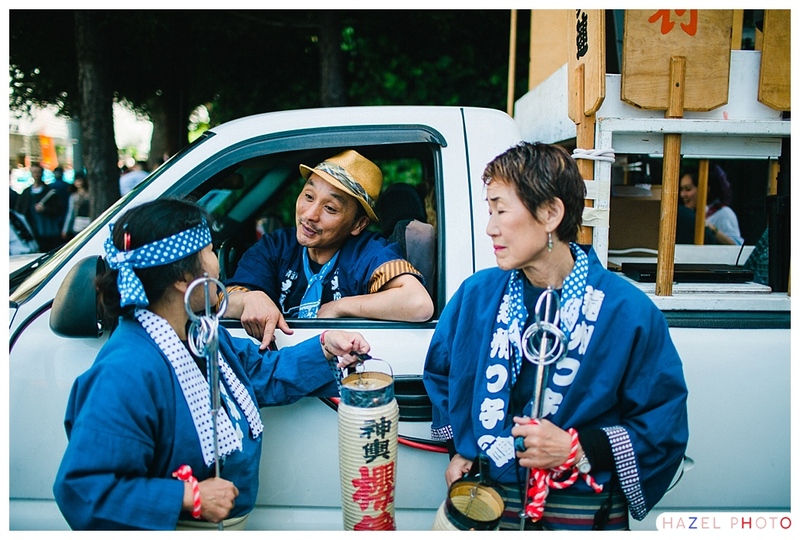 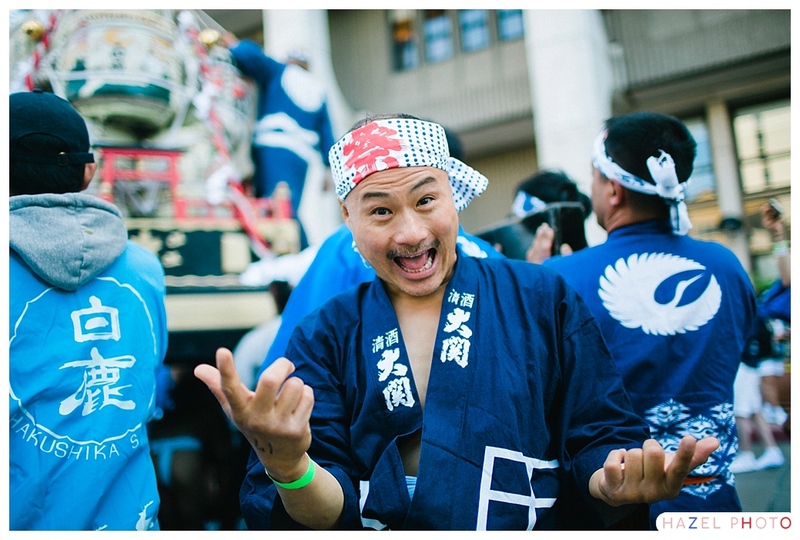 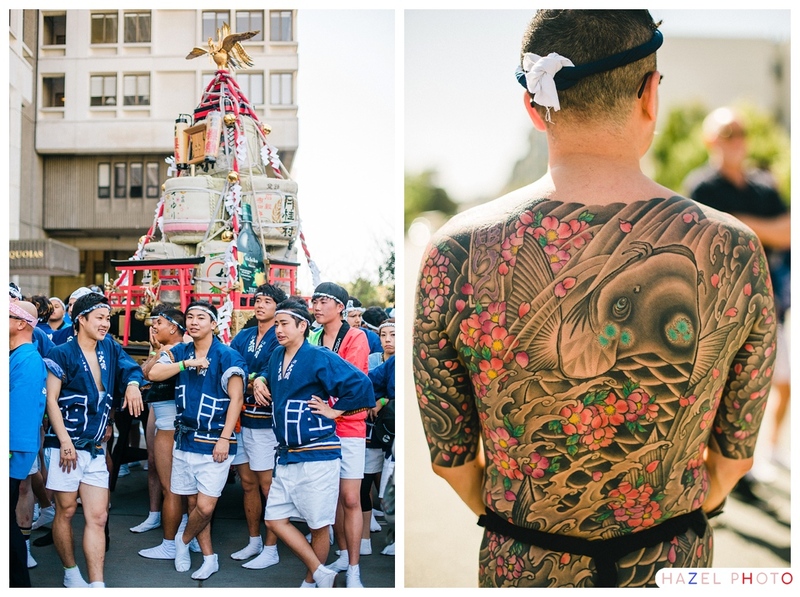 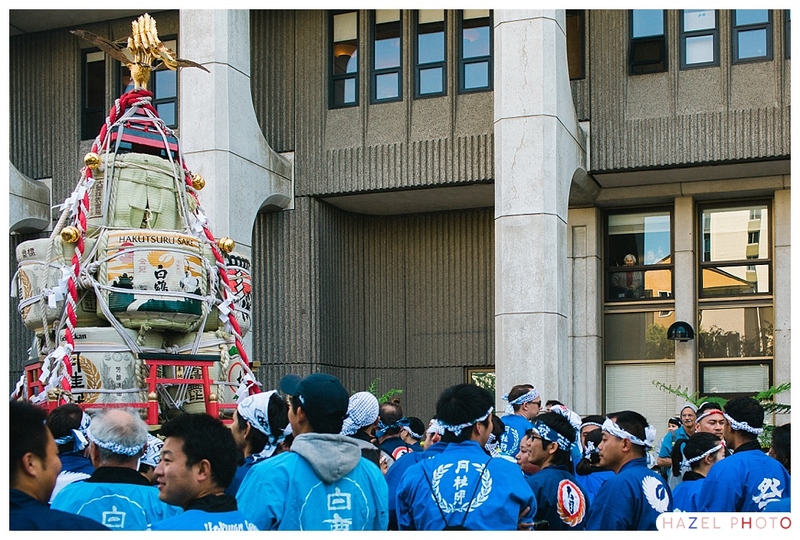 This is one way to interpret the Mikoshi, The Giglio, the barnraising. 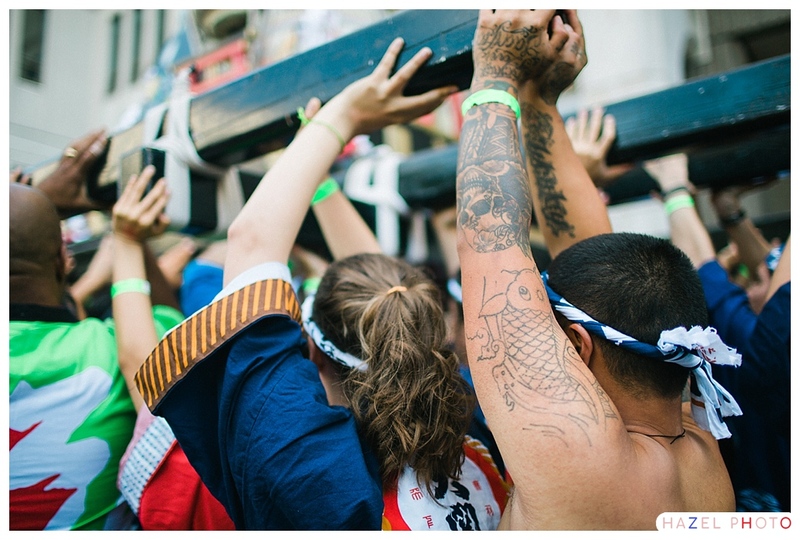 Why is god enamored of our feats of communal strength? 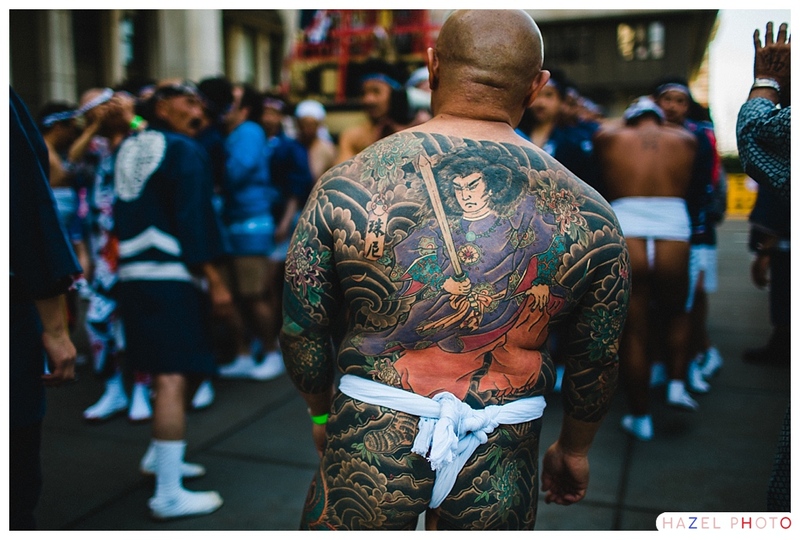 Or why do we humans imagine that god is enamored of our feats of communal strength. 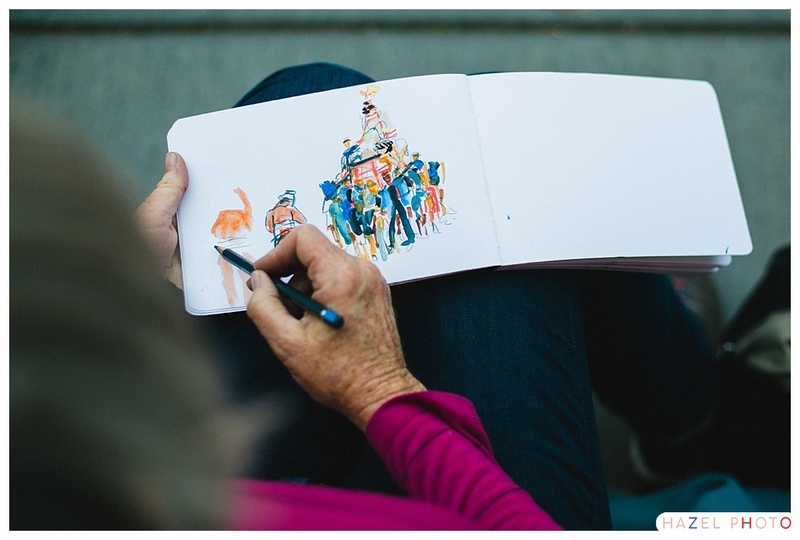 Is Kickstarter a digital feat of communal strength? 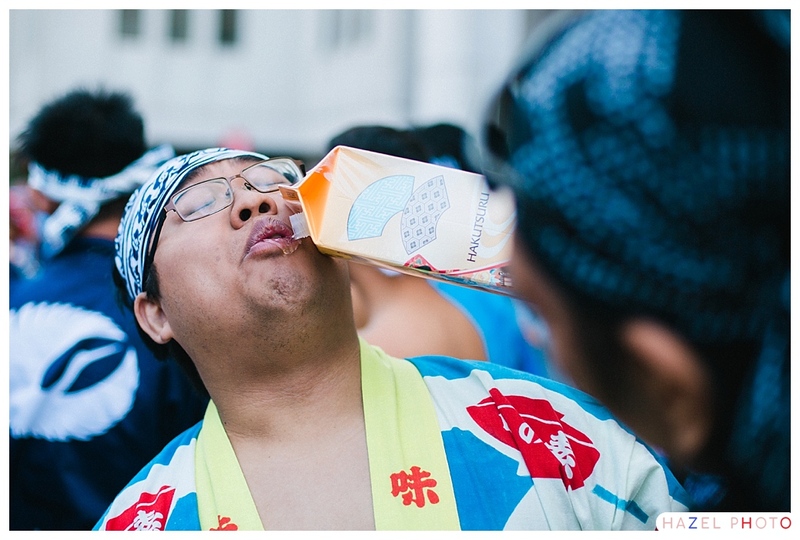 Does it please god? 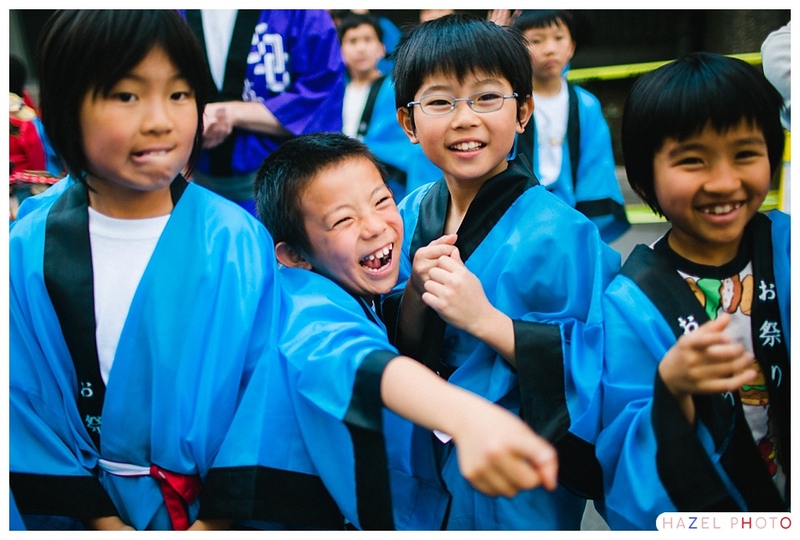 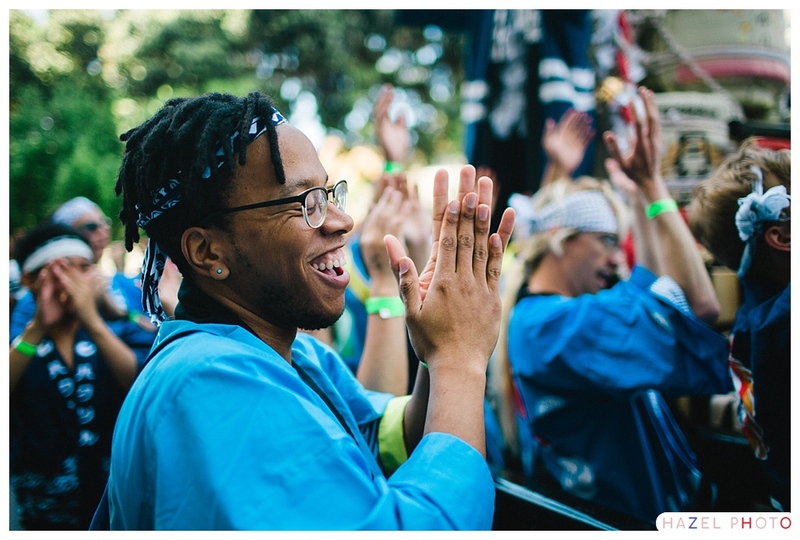 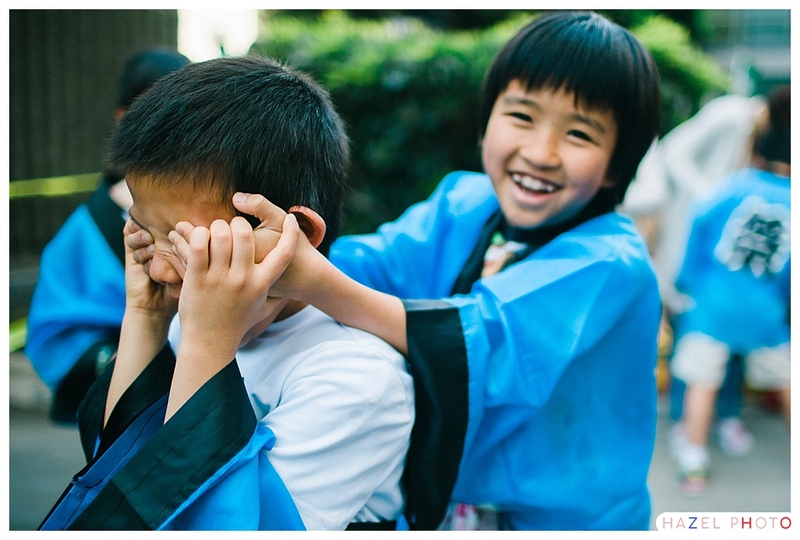 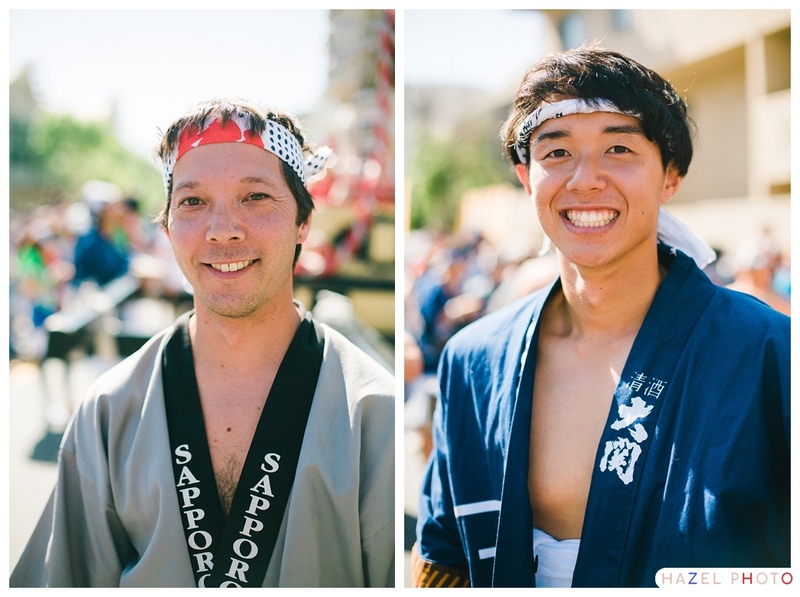 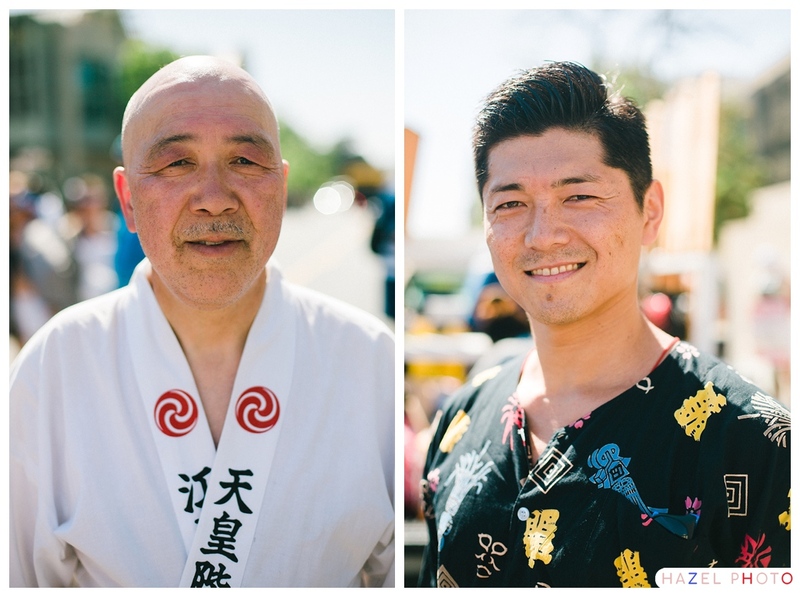 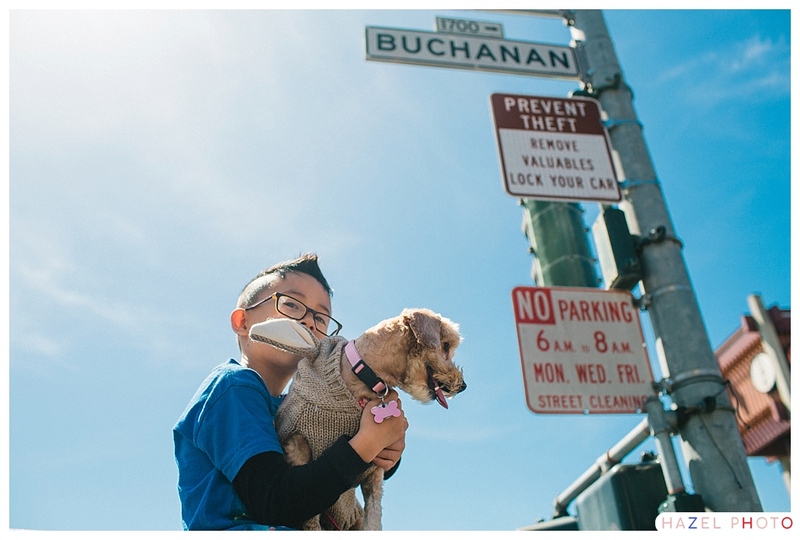 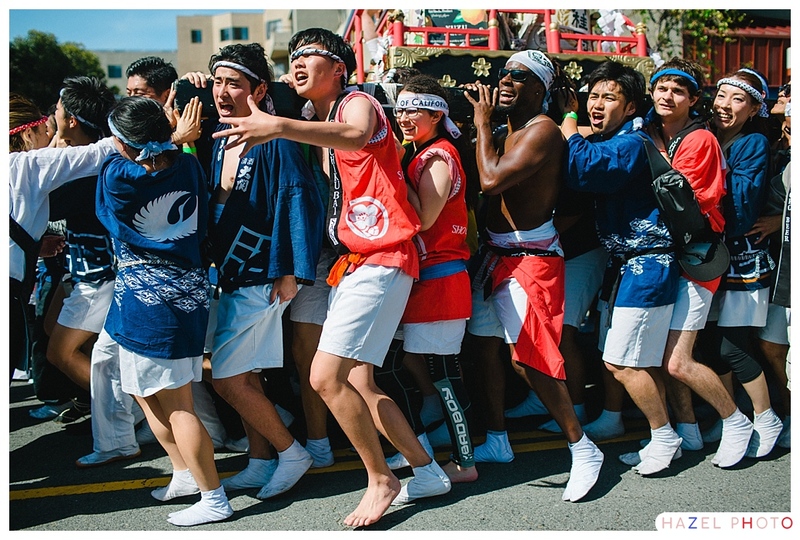 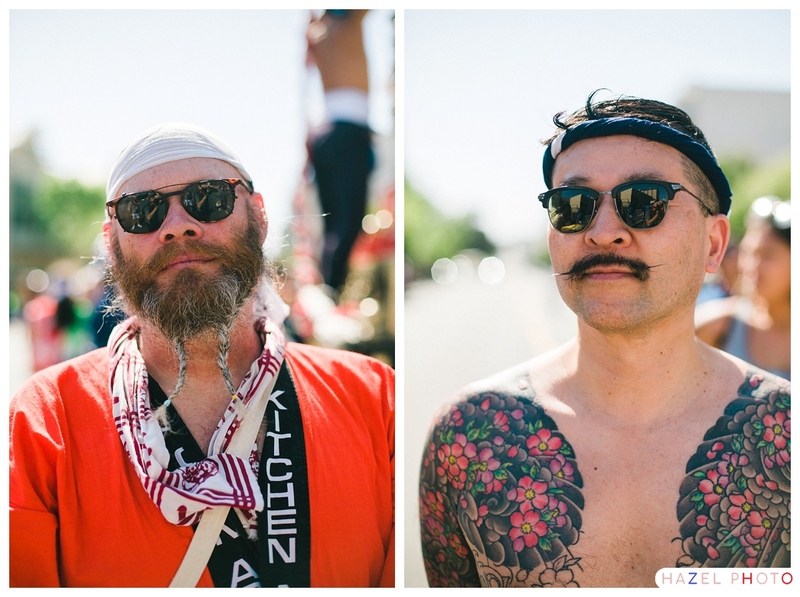 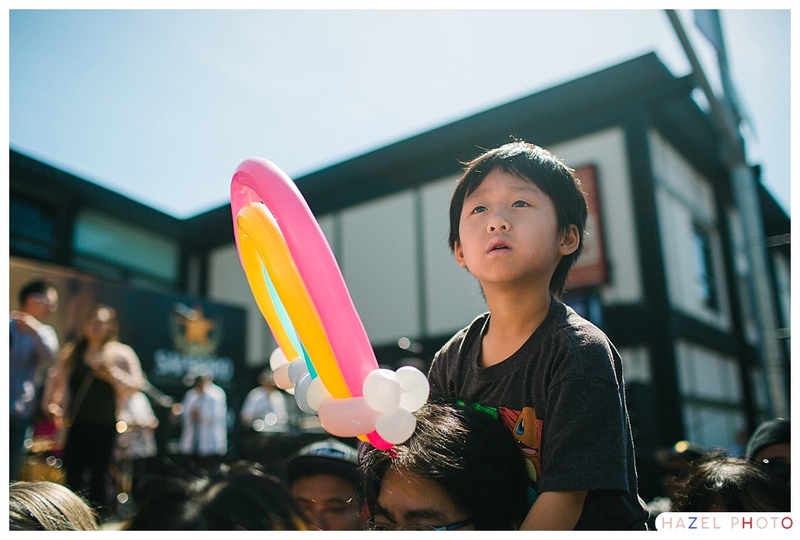 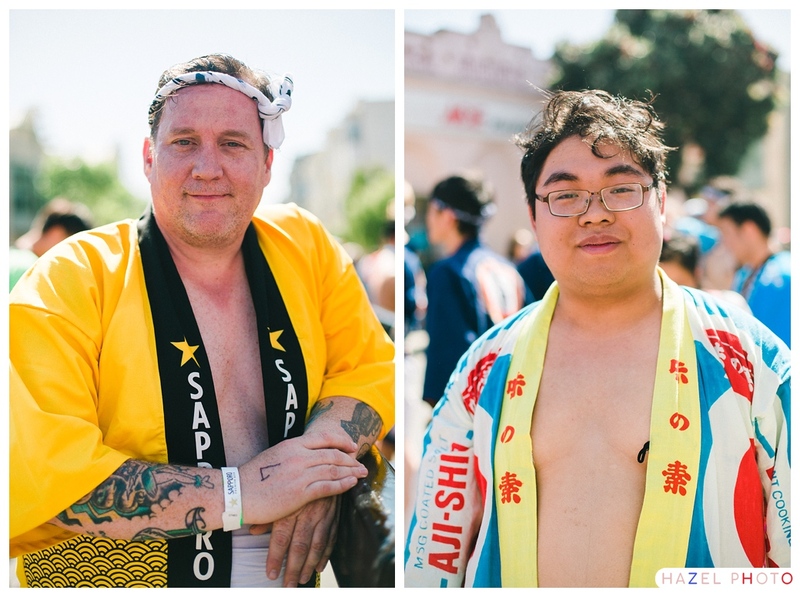 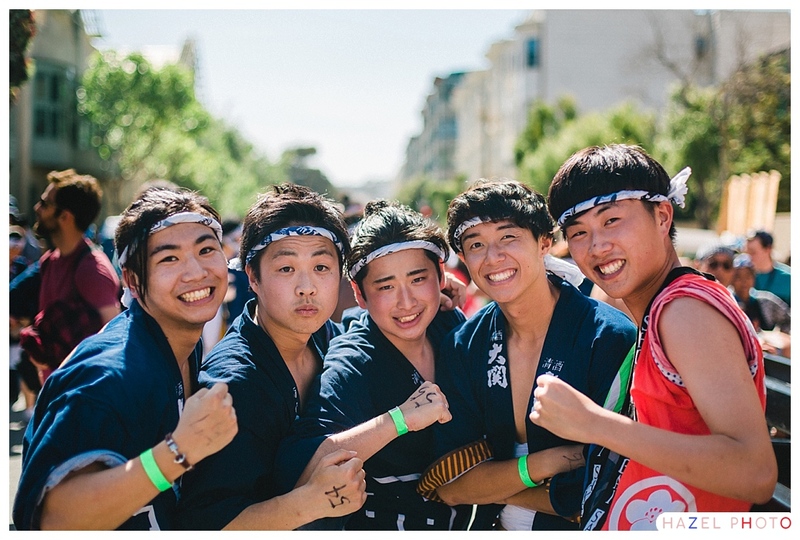 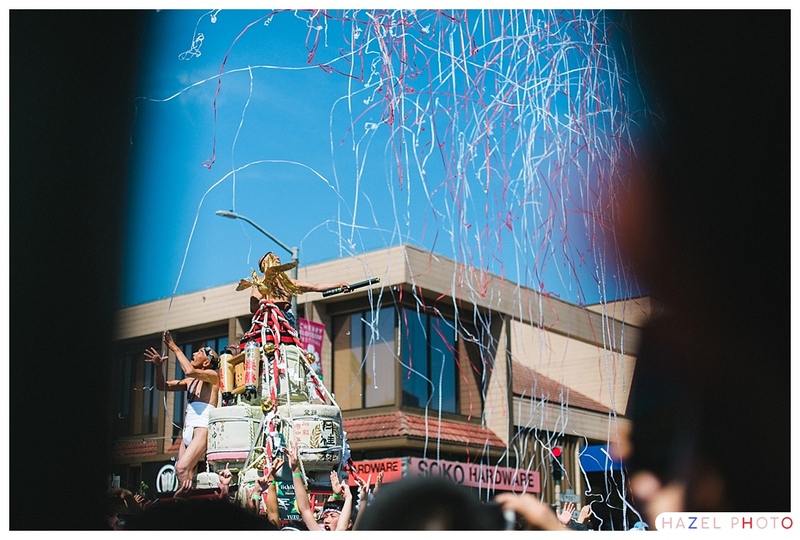 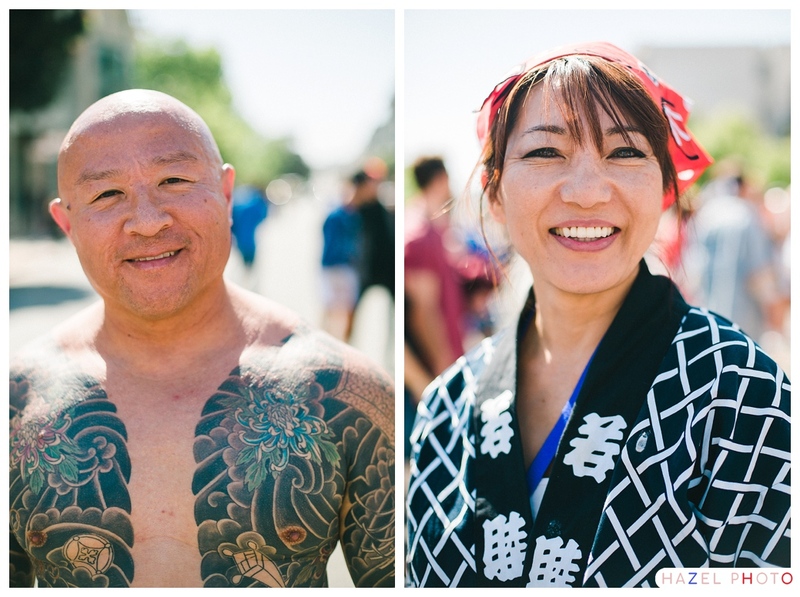 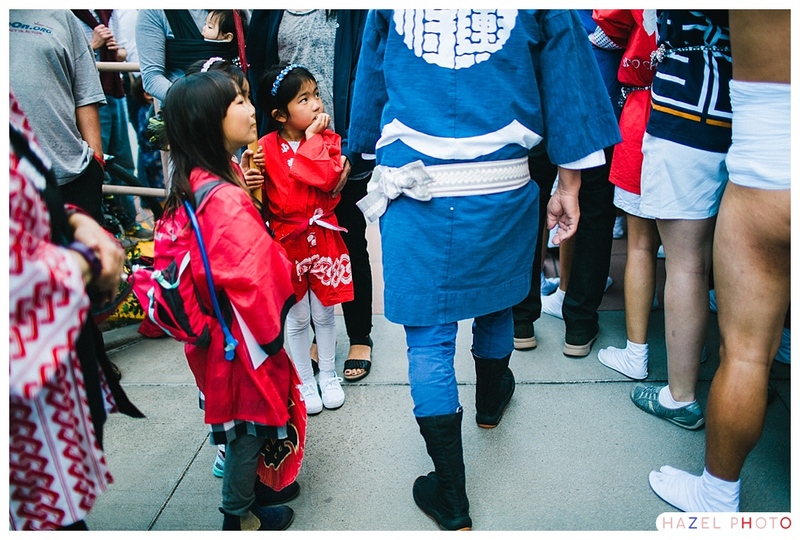 Click here for more pictures of the San Francisco Cherry Blossom Festival.